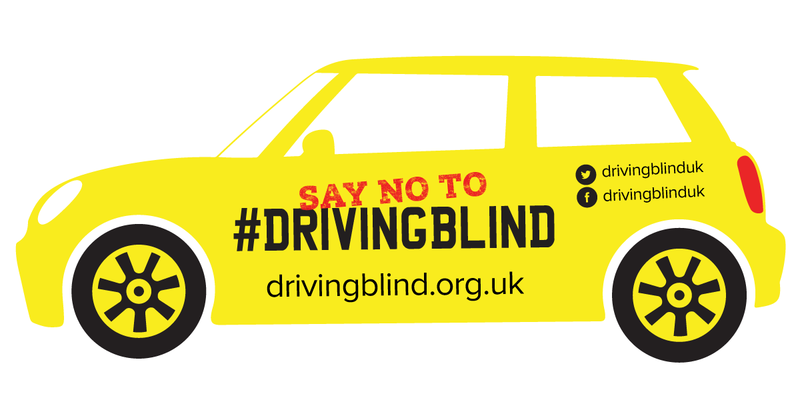 A new national campaign to stop UK motorists ‘driving blind’ is being launched by Essilor Ltd, with support from the Association of Optometrists (AOP), Association of British Dispensing Opticians (ABDO), independent opticians, MPs and activists. The Driving Blind Campaign is petitioning the Government to take direct action to cut road accidents caused by drivers with defective vision. Optical professionals are being asked to support the www.drivingblind.org.uk campaign by signing the petition and promoting it to colleagues, patients and MPs. Campaign spokesman Nigel Corbett from Essilor will present a manifesto for new legislation that requires drivers to have their sight tested by an optometrist before their driving test and at every subsequent licence renewal application. “The UK allows most new drivers to control a fast moving ton of metal, when the only assessment of their visual capacity is a basic vision test conducted by a non-medically qualified driving test centre worker, which only considers the driver’s ability to read a number plate at a distance of 20 metres,” said Corbett. Corbett will present his Road Safety Starts with Good Vision Manifesto in the House of Commons. It requires new drivers to have a sight test, with an optometrist, with follow-up tests every decade up to the age of 70, then every three years. It calls for test results to be supplied with licence renewal paperwork. Corbett said in its current form, the Government is failing to meet its own regulatory requirements. The road-safety figures, he adds, make sobering reading.